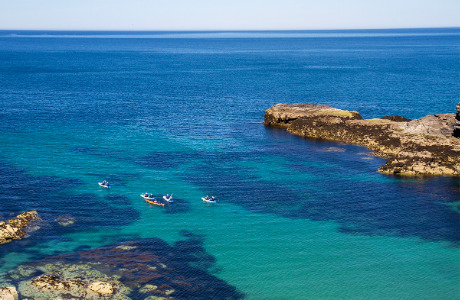 Cornish Rock Tors is a thriving adventure sports company based in Port Gaverne, Port Isaac on the stunning north coast of Cornwall. 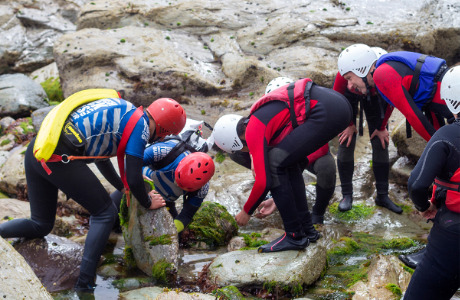 Established in 2006, Cornish Rock Tors is now a thriving adventure centre, employing numerous full time, seasonal and freelance staff. 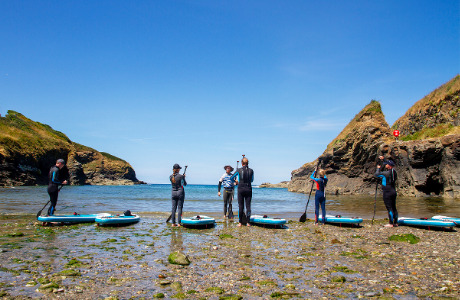 Our outdoor activities are Coasteering, Sea Kayaking, Stand Up Paddle Boarding, Open Water Swimming and more in and around Port Gaverne & Port Isaac, Cornwall. 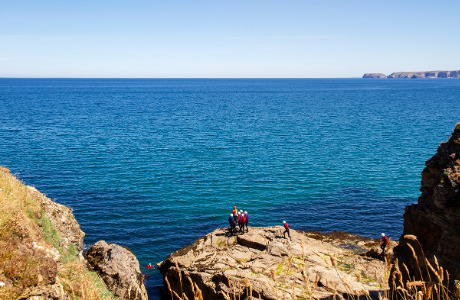 We offer tailor made adventure packages for complete beginners all the way through to seasoned adrenaline junkies, covering half day trips to multiple day courses. We cater for individuals, family groups, school and youth groups, stag and hen parties and corporate teams. We are proud to say that we hold an AALS (Adventure Activities Licensing Service) license for all our outdoor activities. 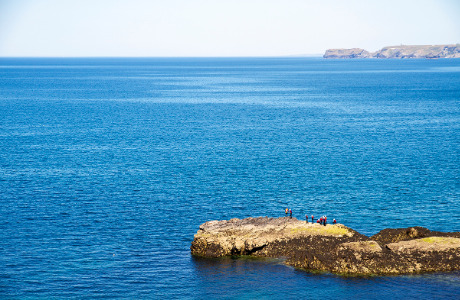 Here at Cornish Rock Tors we place heavy importance on nurturing a friendly, fun, close-knit team. 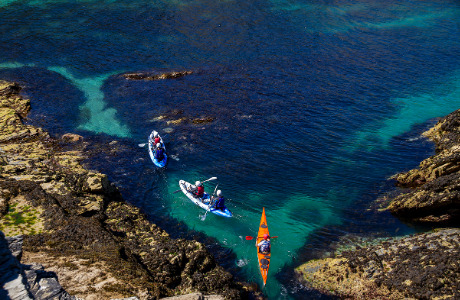 We all share a passion for outdoor activities and there is definitely an emphasis on working hard and a quality product. Personality, people skills and fitness are as important to us as experience and qualifications.